You can inherit an increased risk for certain types of cancer, but you cannot inherit cancer itself. 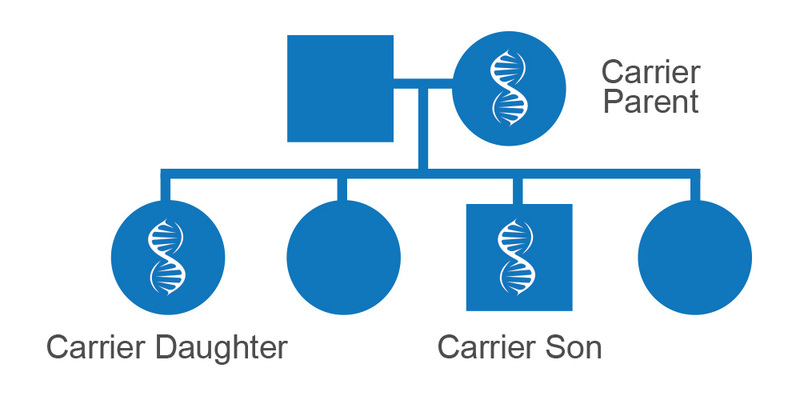 Hereditary cancer occurs when a person is born with a mutation (error) in one copy of a gene they inherited from either their biological mother or father. Having a cancer susceptibility gene mutation increases your risk for developing certain types of cancer, but doesn’t mean cancer will occur. If there's a cancer-causing gene mutation in your family, there is a 50% chance someone who has the mutation will pass it along to their child, but also a 50% chance their child will not inherit the mutation. About 5% to 10% of cancers are caused by an inherited gene mutation. In contrast, most cancers are "sporadic", meaning that they are random or caused by environmental factors, like age, smoking or obesity. How do I find out my risk for hereditary cancer? If you suspect that hereditary cancer runs in your family, consider scheduling an appointment with a genetic counselor. The genetic counselor will talk to you about your family history and risk factors for cancer; this conversation is called a "risk assessment." 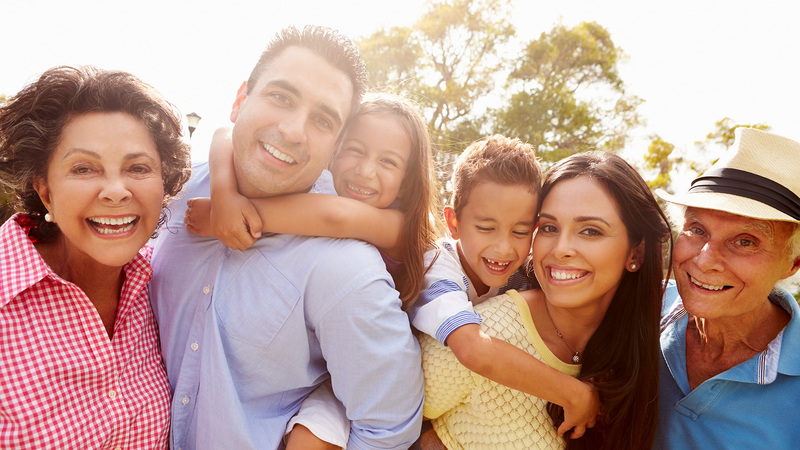 During the assessment you’ll talk about the likelihood inherited cancer runs in your family, as well as your personal risk for cancer based on your family history. Your genetic counselor will tell you about ways you may be able to reduce your risk. Depending on your situation, the genetic counselor may recommend a genetic test (usually a blood draw or saliva sample) to gather more information. If I inherited a gene that increases my risk for cancer, what should I do? If you have a greater risk for hereditary cancer, your healthcare provider can recommend steps you can take to help reduce your risk. It depends on your situation, but they may recommend more frequent cancer screenings, lifestyle changes or other steps you can take to lower your risk.